Coaching hockey is about teaching and helping. 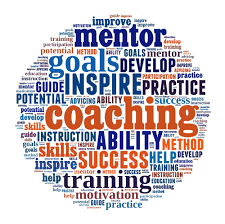 Being part of the coaching team helps players individually, as a group, in a team or they can help other coaches. We typically have a handful of non-parent coaches, the rest are on the ice with their child's team. All of our managers are parents.